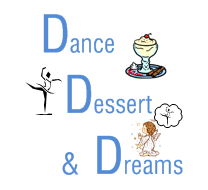 September 21, 2018 – The Metdance Master Class will be held at the new location: Barbara Ellis Studio of Dance, 1595 York Rd. Registration opens at 3:45 pm or you can register online. The master class is from 4:30 to 6:00 PM. 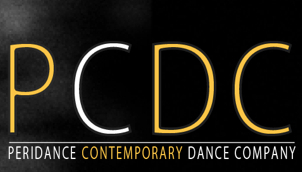 The Contemporary class will be taught by Marlana Doyle, Artistic Director of METdance.